For over 30 years, Steven Stark has offered counsel to non-profit organizations and private companies. He has a passion for helping small businesses in particular since he himself started several businesses of his own in New York and Florida. He understands the importance of small businesses having a reliable attorney to advise them about legal matters from their inception. "Steven was great he always responded very quickly and was very patient with me throughout the process." Looking for an attorney with experience? Richard Gora is the exact attorney you want. Having defended over 100 cases both in state and federal courts and working with clients from around the globe, Richard has an array of different experiences. His services are wide-ranging and include business litigation, securities litigations, employment litigation, and business counsel. Prior to founding Gora LLC, he worked for Finn, Dixon & Herling LLP for eight years. "Richard came through as always, very reasonable and superb service. We highly recommended him." Representing notable clients like Tesla and the City of Los Angeles, Josh Garber excels at helping clients with employment and labor laws. Many of his past clients have had great success using Josh for employment agreements and Division of Labor Standards Enforcement (DLSE) hearings. With his practical advice, he has even helped clients avoid going to court. "Joshua was very prompt in both his initial reply and his services. He answered all of my questions over the phone. 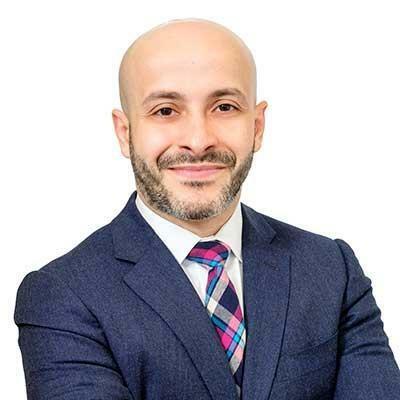 I would definitely wor..."
An independent consultant in regulatory policy and governmental relations, Haig Panossian has a diverse set of clients in the private and public sector. After receiving his JD from Boston College Law School, Mr. Panossian continued his studies and received a master’s in public policy, business, and government policy from Harvard University, John F. Kennedy School of Government. "I not only highly recommend Haig but plan on reaching out to him for any legal issues that I or any organization I lead may face in the f..."
"Andy is a trusted advisor and problem solver who appreciates the big picture and the bottom line. Whether it's resolving a dispute or n..."
Tim Bukher is an accomplished corporate and tech lawyer who is also a seasoned Brazilian Jiu-jitsu competitor. Tim's ability to navigate internet and intellectual property law has gotten him recognized by Thomas Reuters's SuperLawyer magazine as a Rising Star for 3 years in a row. 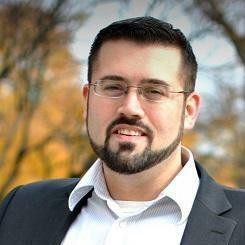 Tim is also an avid tech law blogger and often writes about internet freedom and net neutrality. 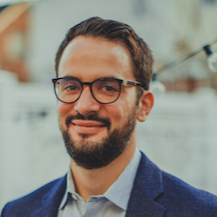 Mario's firm focuses on serving growth companies throughout the venture capital life cycle from startups to public companies. The firm provides services related to business law, specifically corporate, securities, business combinations and commercial transactions. He has also helped foreign clients in the acquisitions of businesses in the U.S., Canada, Europe, the Middle East, and South America. "Extremely fast in delivering the work in 2 days"
Securities law, capital formation, and financial regulation are extremely tricky, yet delicate, areas of the law. It takes a knowledgeable attorney to navigate these issues. Eric Leander has years of experience in these areas, particularly because he has worked with the U.S. Securities and Exchange Commission in the Division of Corporate Finance. 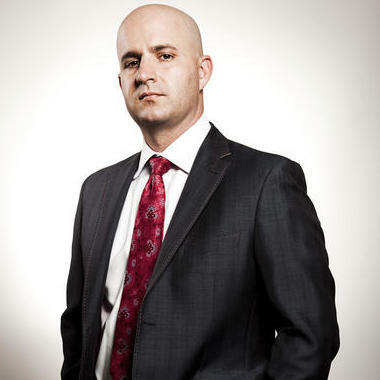 Jonathan Hood is both an entrepreneur and a business attorney. 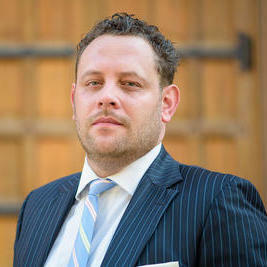 He has over six years of experience in the legal field and is licensed to practice law in New York. 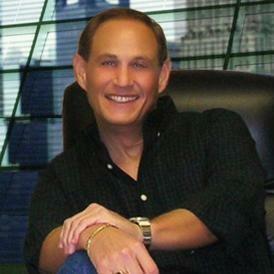 Jonathan has a Juris Doctorate degree in law, which he obtained from the Pace University School of Law. He specializes in reviewing, negotiating and drafting commercial contracts. 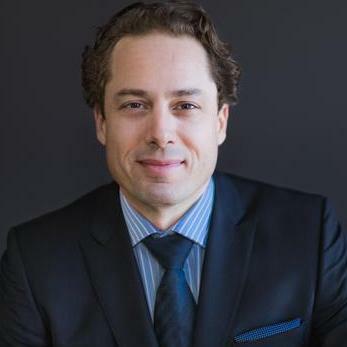 Jonathan started serving corporate clients from his private law offices in March 2014. "I've contacted Jon to assist us with forming a new partnership agreement. He came back with an alternative approach which made more sense..."
Why use UpCounsel to hire a Huntington Outside General Counsel? An UpCounsel Huntington outside general counsel attorney can help handle day-to-day legal matters, working as a senior business attorney on an on-demand basis at a fraction of the cost of either hiring a full-time executive-level in-house general counsel or relying exclusively on a more traditional and expensive law firm counsel in Huntington. Whether you need help with contract drafting or negotiations, employment, licensing agreements, intellectual property protection, corporate maintenance, due diligence, leases, or a range of other business legal services, you can easily connect with and hire a top Huntington outside general counsel on-demand or on an ongoing basis. UpCounsel clients typically develop a working relationship with one outside general counsel lawyer that services the Huntington, NY but have access to the whole team attorneys in our network for specific law expertise. If You Need Ongoing Legal Counsel or Ad-hoc Legal Work – We Can Help! Improve Your Legal ROI with Affordable Outside Counsel that service Huntington, NY. Want to Connect with Top Huntington Outside General Counsel Attorneys?